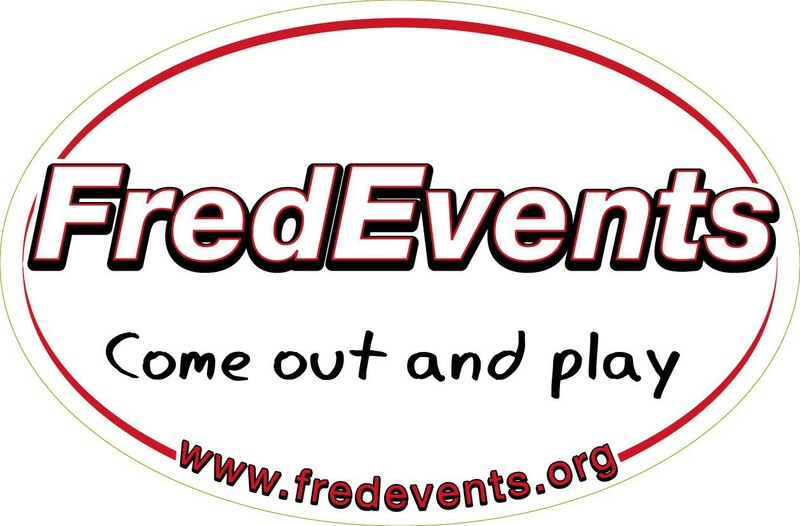 2019 Date: June 1, 8:15 AM, Old Mill Park, Fredericksburg, VA 22401 (please ignore the date and time on the course map). RAIN OR SHINE, ON THE LINE! For those of you who did not get to register online, there is race day registration available on 6/2 at the registration pavilion from 7:00 – 8 am for $32. Hope to see you there! What is R 4 R all about? The Run for the River 4 Mile Trail Run/Walk has the same focus as all of our races: good, friendly, and fun competition, but this one is also geared to those of you who would like to enjoy a walk on 4 miles of trail along the beautiful Rappahannock River and the historic Fredericksburg Canal. This year the R4R is again part of the 5th Rock the River Community Festival. Expect some amazing music, art, and Virginia craft beers – plus a variety of local vendors and family events. All of it is happening at Old Mill Park from 11 am until 8 pm on June 1. If you are a river lover, you can also compete in the 39th Great White Water Canoe Race. Go to the ACA website for details. More info about Rock the River FXBG can be found at www.rocktheriverfxbg.com. Everyone is welcome and participants will have the option of purchasing tickets to enjoy 4 oz. samplers or pints of great local VA craft brews at the Rock the River FXBG beer tent post race. A portion of the race fees will be donated to support the Friends of the Rappahannock!! Competitors will all run/walk the same distance – an exact 4 mile course. We use calibrated cycling computers to measure the course. The course will cross 4 roads, but the running will take place on the paved foot path along the Rappahannock and the Fredericksburg. The path is open to the public and thus not closed to other foot/bike traffic. The course will be secured as much as possible, however. Race Timing Unlimited is handling the timing again this year, so there will be a professional finish line set up and professionally handled race results. Strollers and dogs (on leash) are welcome. Thank you to Lucky Road Run Shop for donating the top three male and female finisher prizes!! Packet pick-up and race day registration will happen at Old Mill Park starting at 7:00 AM. We will be set up under the pavilion right by the public restroom building. Packets can also be picked up at Lucky Road Run Shop in Eagle Village, Fredericksburg on Friday 5/31 from 12 noon until 5 pm. Categories: Male and Female: 0-14, 15-19, 20-24, 25-29, 30-34, 35-39, 40-44, 45-49, 50-59, 60+. Awards go three deep. Fees: until 4/1 $28; 5/1-5/30 $30, race day $32. Register here online or stop by any local running store to pick up a registration form (VA Runner and Lucky Road). Perks for pre-registration (ends the Wednesday before race day): awesome free T-shirt. If we run out, we will give you $5 back or you can donate the money to the F.O.R. ONLY pre-registered participants will get the chance to receive a shirt. The earlier you register, the higher the chance to get one. Shirts will be ordered 14 days prior to race day. When/where will race results be posted?